And so ends the semester with a couple big weeks for the brothers of Blue Key! 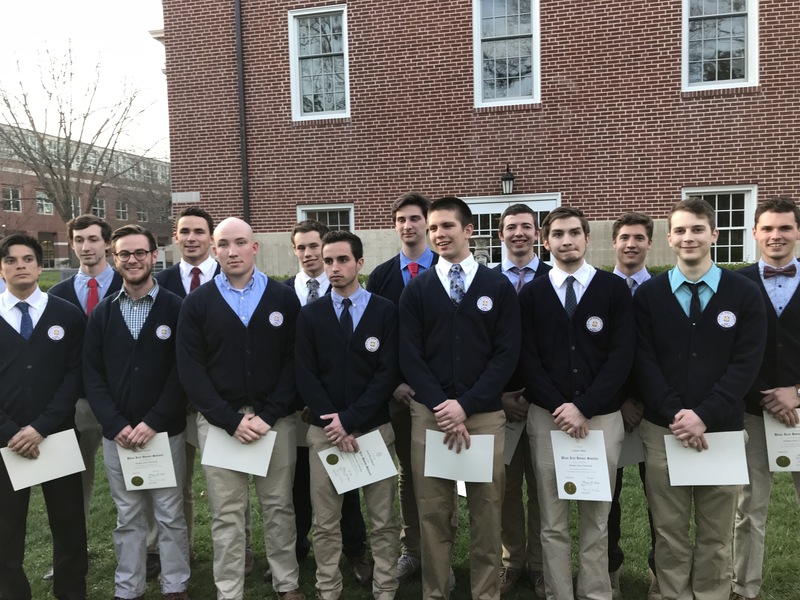 An new class was inducted, and a new executive board was elected for the academic year of 2018/19. The newly elected brothers of Blue Key! We’re honored to welcome these guys into our organization, and can’t wait to see what they’ll do! 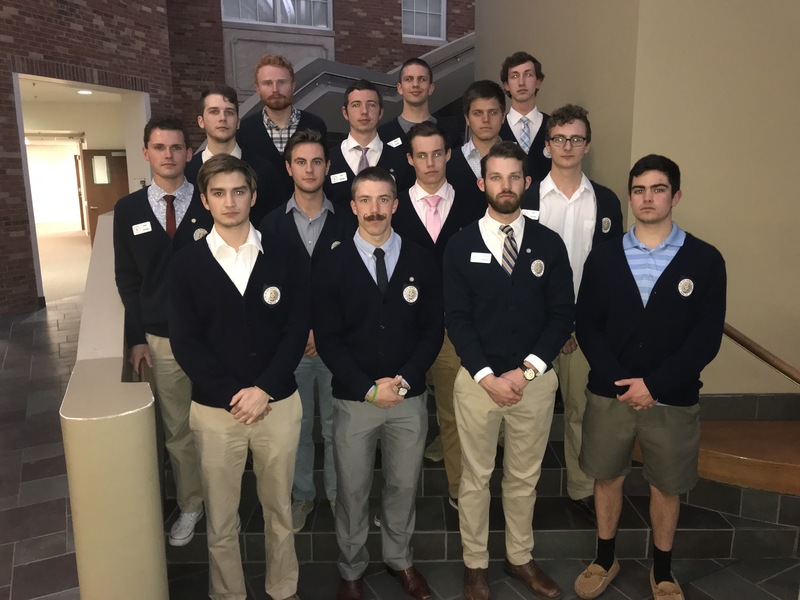 In addition, we elected a great new group of guys to our executive board, and can’t wait to see the amazing direction they’ll take our organization going forward. Welcome to the newly revamped Blue Key website! Stay tuned for more posts about our service and brotherhood activities. In the meantime, check out this really cool article about us, courtesy of Truman Media. Also please take some time to check out our sister organization, Cardinal Key! 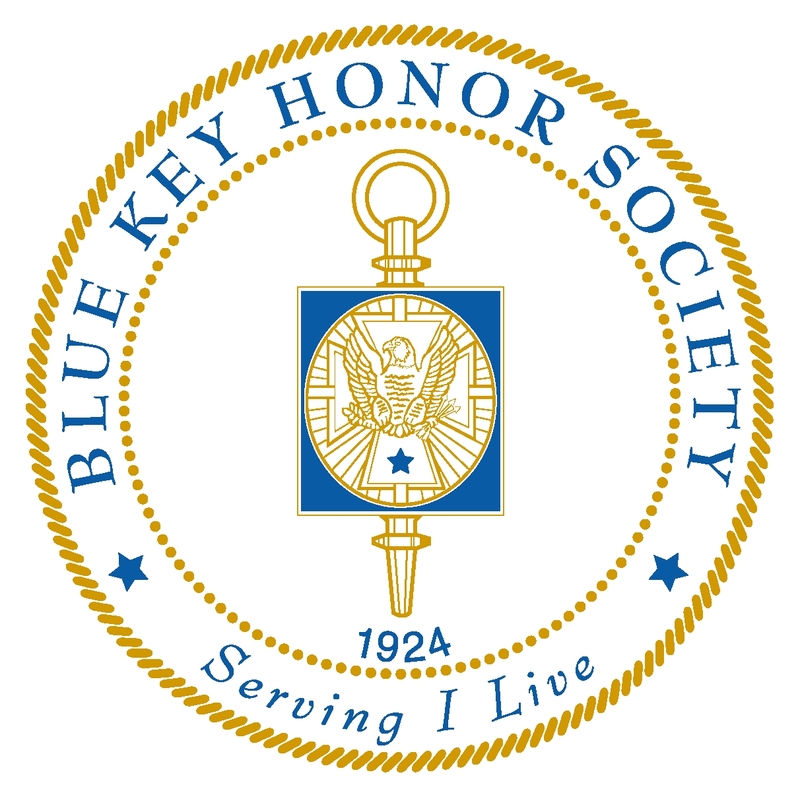 Welcome to the official website of the John R. Kirk Chapter of the Blue Key Honor Society, located at Truman State University in Kirksville, Missouri. We’re glad you’re here! Please take time to explore the site and learn what Truman Blue Key is all about. 2019 © Blue Key Honor Society. Crafted with love by SiteOrigin.